High performance gloves ready to ship. 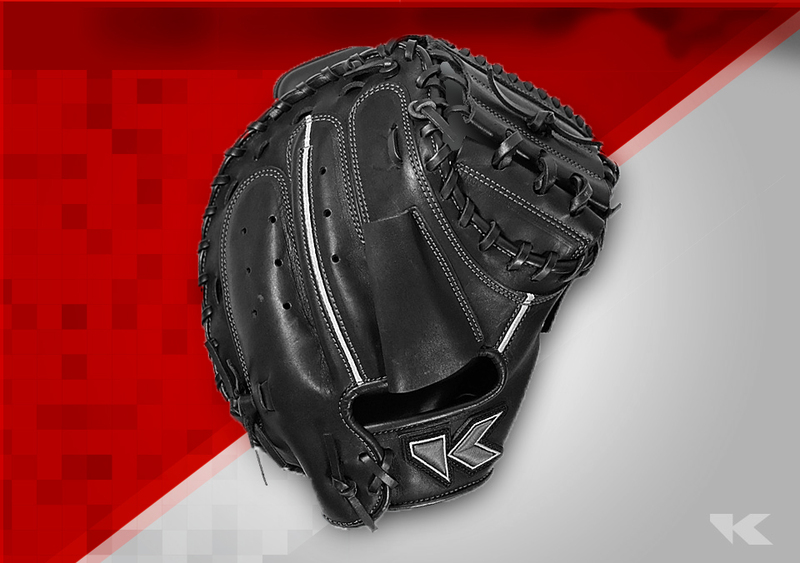 Customize and personalize your design. 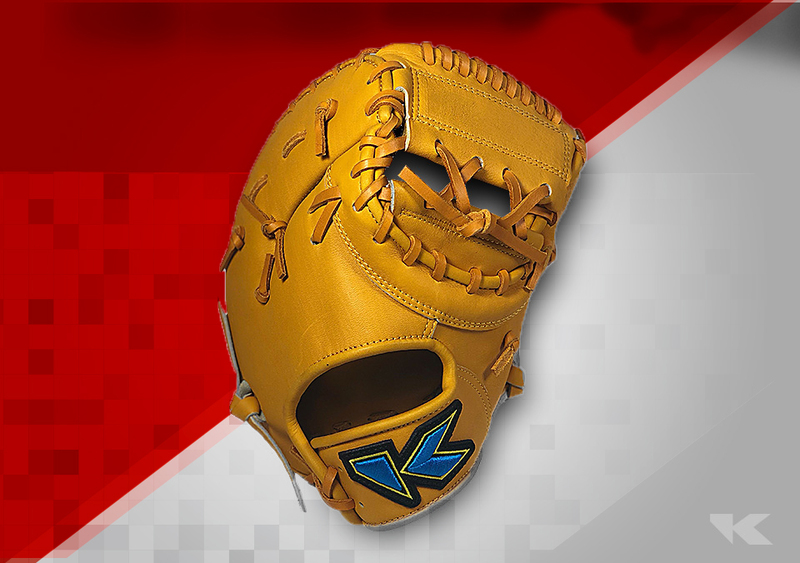 Mix and match to create your perfect glove. Quality hard-hitting bats you can customize.